Under Construction! 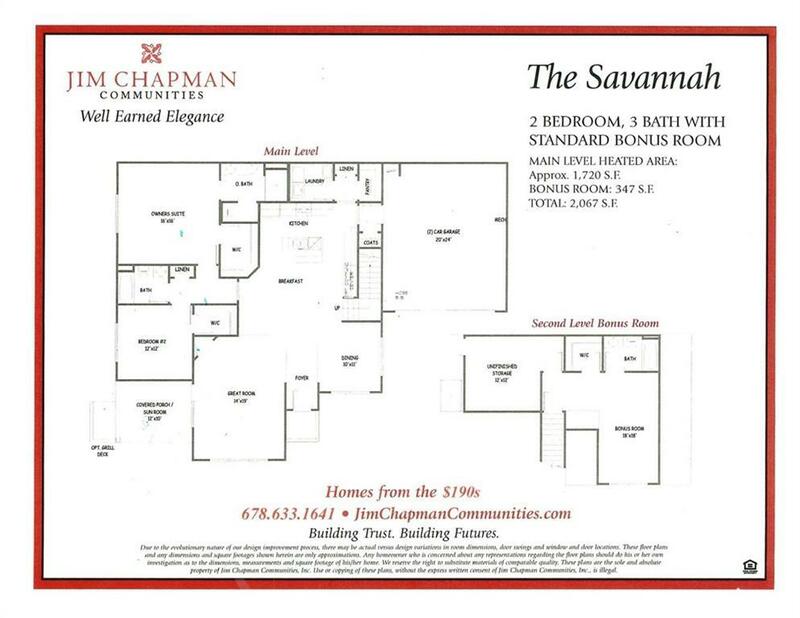 Loaded Savannah Plan! The Builder is adding additional upgrades! Come take a look at this popular plan. 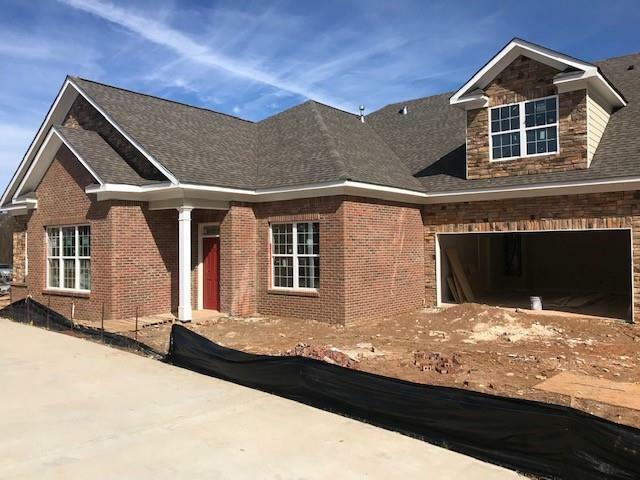 Two bedrooms and 2 bathrooms on the main level and a finished bonus room with full bath upstairs. This home features a kitchen with island, dining room and family room with gas log fireplace. 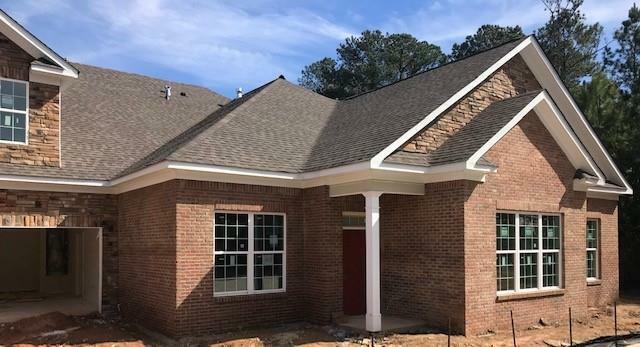 Additional features include walk in attic storage, a sunroom and 2 car garage. 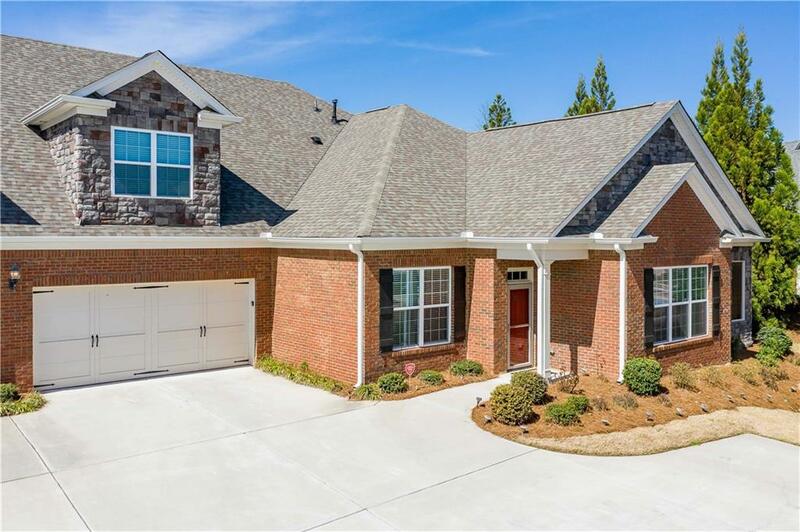 Convenient to downtown Douglasville and downtown Atlanta. Close to shopping, restaurants. Active Adult Living! Swim, Tennis, sidewalks, clubhouse in this fabulous Gated Community.